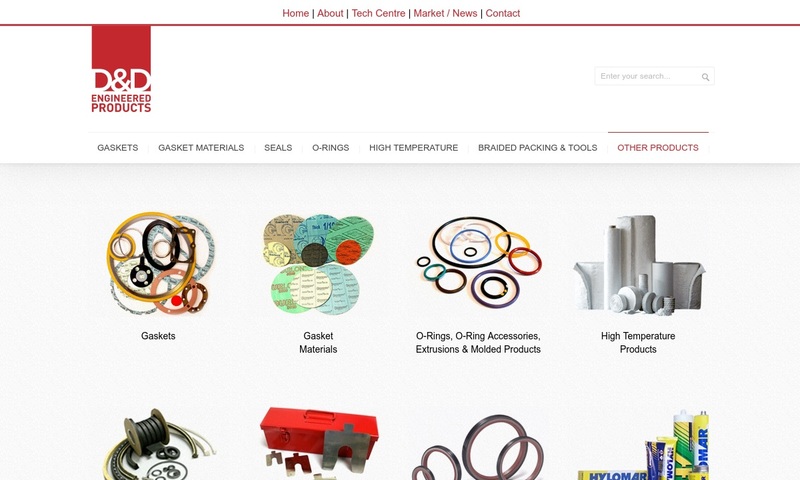 A reliable source for O-rings information and a resource for accessing leading O-rings and suppliers. Known as the smallest gaskets, O-rings are donut-like, round gaskets that seal off space between both static and moving parts. Their goal is to prevent leaks and create a strong seal between two joined parts. O-Rings Known as the smallest gaskets, O-rings are donut-like, round gaskets that seal off space between both static and moving parts. Their goal is to prevent leaks and create a strong seal between two joined parts. 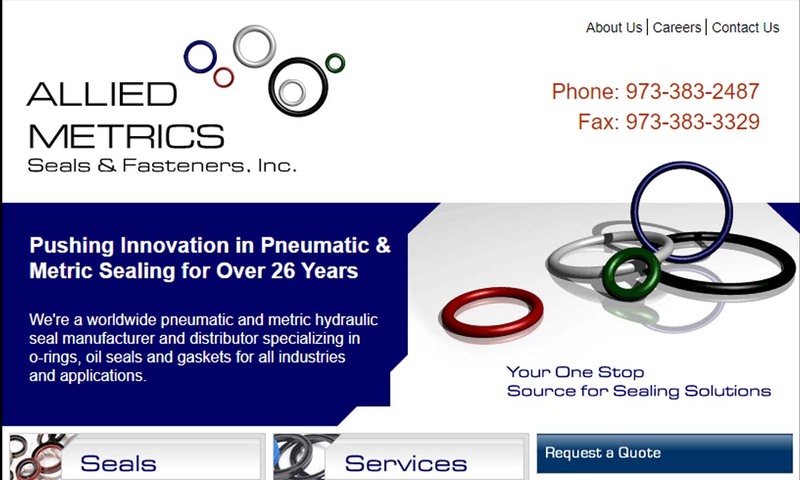 Since 1989, we have been an o-ring distributor. We offer commercial, FDA, military, metric o-rings, caps, plugs, gaskets & more. Custom, rubber o-rings, metal o-rings, diaphragms, face seals and non-standard o-rings are also offered. A leading o-ring manufacturer of quality metric seals for industries worldwide, defines Allied Metrics Seals & Fasteners. 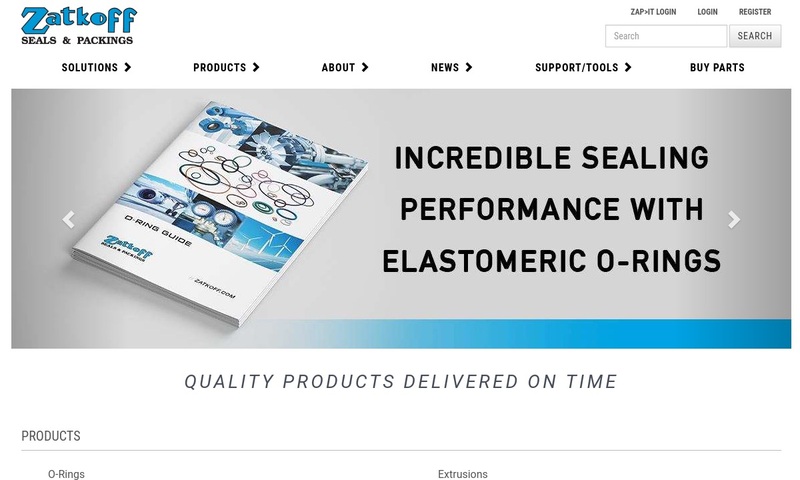 We offer FDA-approved elastomers, Teflon® seals, o-rings & much more. Choose from o-ring sizes, metal & plastic o-rings, o-ring kits, o-ring seals, silicone o-rings, EPDM o-rings, static o-rings, etc. Call/visit our website for more information about our products & services! Zatkoff Seals & Packings is the largest distributor of o-rings in the United States. We offer encapsulated, Kalrez®, polyurethane and PTFE in custom, standard and metric sizes. 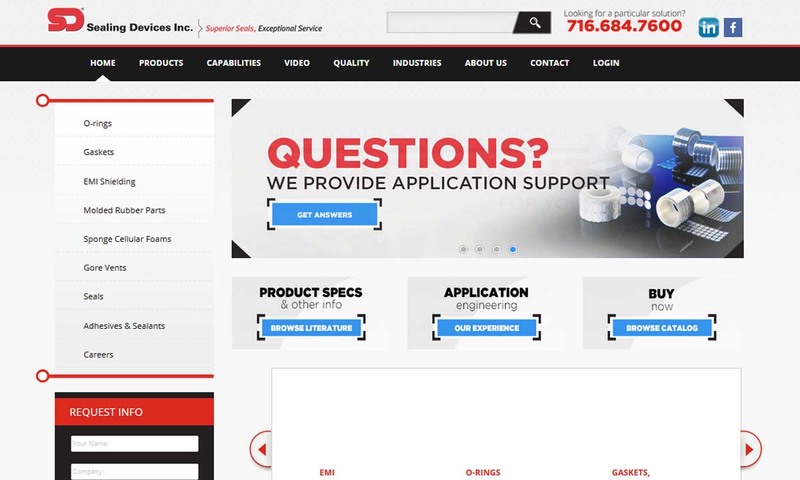 At D&D Engineered Products Inc. we manufacture top of the line sealants, gaskets, various o-rings, high temperature tapes, compression packings, and much more. 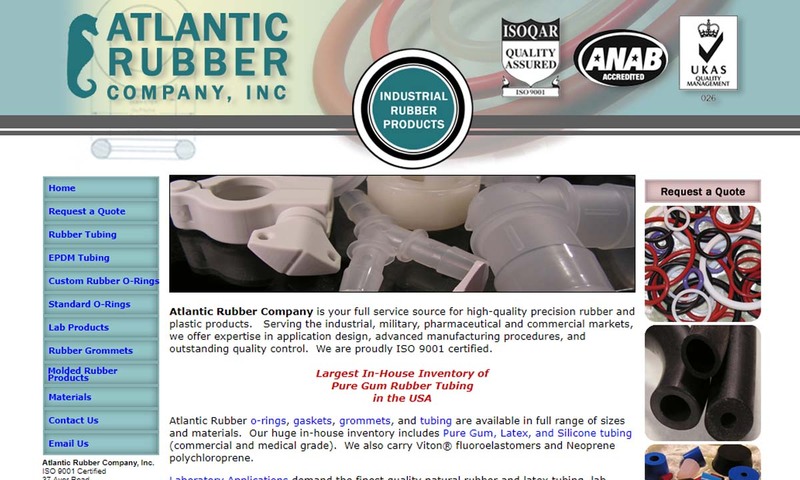 Atlantic Rubber, an o-ring manufacturer, can satisfy your needs for quality precision o-rings that meet ASTM, SAE, AMS, AS568, JIS, Metric or other specific requirements. Choose from static o-rings, metal o-rings, o-ring kits, plastic o-rings & more. Sealing Devices is a leading North American distributor & fabricator of o-rings, gaskets, seals, adhesives and EMI shielding for industrial, aerospace, medical and military applications. The first O-ring patent was issued in Sweden on May 12, 1896, to a man named J.O. Lundberg. However, in the United States, the first O-ring patent wasn’t issued until 1936. At that time, it was awarded to a Danish-American citizen named Niels Christensen. Unfortunately, his patent was not honored by large, money hungry corporations, who passed his intellectual property around, with it eventually ending up in the hands of Westinghouse. During World War II, the US government took advantage of this and took the patent for itself, citing the war effort. They then gave the right to manufacture O-rings to many different organizations, so that they could manufacture rubber seals for military airplane hydraulic systems. Afterwards, Christensen received a lump sum payment of $75,000. In 1971, after litigation, his heirs were awarded another $100,000. 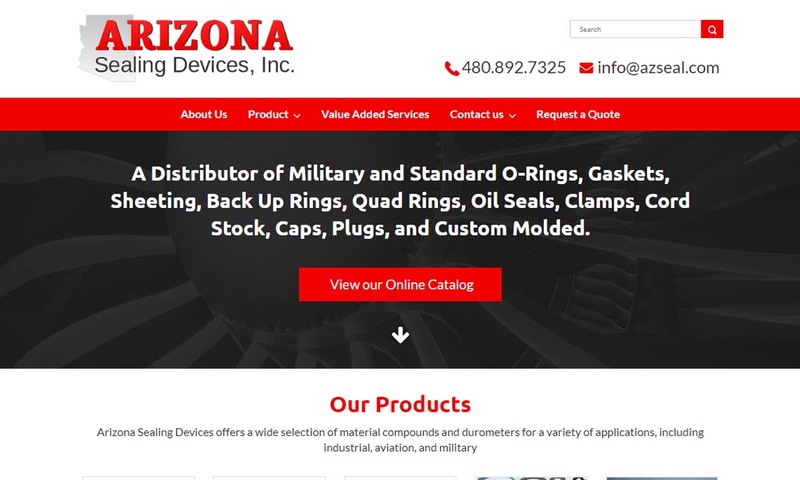 O-Rings – Arizona Sealing Devices, Inc. In the 1940s and 1950s, engineers applied Christensen’s rubber seal gasket to their designs in industrial hydraulics, automotive manufacturing and agricultural tech manufacturing. Between the ‘50s and ‘70s, scientists and engineers created a wide variety of synthetic rubbers and polymers, which were and continue to be very useful in O-ring fabrication. Though manufacturers have seen many great successes with the advent of O-rings, they have also been witnessing the sobering consequences of poor construction. No example is more sobering than that of the Challenger disaster of 1986, when the Challenger space shuttle exploded during lift off and took with it the lives of all seven crew members. This tragedy has been traced back to a faulty O-ring. Because it was so cold the morning of the launch, the O-rings attached to the solid rocket boosters deformed properly, but did not decompress as they were meant to, failing to create an effective seal. If the engineers had taken into account the possibility of extreme temperatures, perhaps this tragedy could have been avoided. With this in mind, O-ring engineers and manufacturers went on to extensively test material characteristics, particularly temperature resistance, so that this would not happen again. They also rapidly developed comprehensive regulations related to: quality control, packaging, labeling and expiration dating. To test O-rings for critical application use, for example, manufacturers examine them under UV lights, looking for any fractures or stresses that could cause seal failure. If they find such imperfections, they will not distribute the O-ring. Manufacturers produce O-rings using one of two processes: injection molding or compression molding. Of the two, injection molding is most popular. This is because, using injection molding, O-ring manufacturers can fabricate high volumes of O-ring products in a relatively short amount of time. Compression molding, on the other hand, is time consuming and can only really be used with low volume requests. O-rings may be made with any of a broad range of natural and synthetic elastomers. The choice of which depends on the properties a manufacturer seeks and a material’s reaction to that which it seals, such as: sealing pressure, chemical compatibility, temperature and lubrication requirements. Popular O-ring materials include: rubber materials, like Teflon, viton, silicone, neoprene, nitrile, EPDM, perfluoroelastomer, fluorosilicone, etc. Other options include polyamides, indium, melt processible rubber, Sani flour, clear plastic and various metals. Since aerospace applications like brake systems and engine turbines require extremely strong and resilient O-rings, theirs are usually made from materials like EPDM, perfluoroelastomer and fluorosilicone. Petro-chemical hydraulic applications, which include oil refining, water treatment and chemical processing, use viton, nitrile, perfluoroelastomer, Teflon and the like because they are highly resistant to fuels and chemicals. During design and customization, manufacturers must map out specifics like: material, material durability, material hardness, cross-section diameter, inner diameter, O-ring seal capacity, O-ring shape and O-ring size. They make these choices based on application specifications like: required sealing pressure, required chemical compatibility, required temperature resistance and lubrication requirements. Depending on where the O-ring will be used, they also choose between metric and nonmetric measurements. While round or donut-shaped O-rings are most common, manufacturers can also fabricate O-rings with custom profiles, including flat, square, rectangle or irregular. At their cross-section, most O-rings are disc-shape. Users place the O-ring within a groove between two joints, where, when pressured, its disc-shaped cross-section is compressed and deforms. When this happens, the O-ring creates a seal. The more pressure is applied inside or outside the O-ring, the stronger the seal becomes. The sealing capabilities of an O-ring, however, are not based on how well it deforms. Rather, they are based on its resilience, which is measured by its ability to hold its original shape after deformation. Silicone lends its support to applications that require a material high in resistance to fast, wide temperature swings, extreme dry heat and UV weathering. Typically, they’re used in the heating and medical industries. However, because silicone is so expensive, silicone O-rings are also sometimes used around earplugs and as necklace strings. O-ring EPDM types are extremely resistant to alcohol, acetone and polar solvents like MEK. However, they do have poor resistance to petroleum oils and greases. Most often, they are used with solvents. Heat exchangers and chiller systems rely on neoprene O-rings to seal refrigerants, like Freon, inside. Viton O-rings are useful in processes similar to other rubber O-rings, such as oil refining and chemical processing, because they are chemical resistant and have an extremely high process temperature limit. Of all the standard O-ring products, nitrile O-rings are the most popular. They are regarded for their oil and fuel resistance. Clear plastic O-rings are used routinely in hospitals and medical care centers, for IVs and other clear tubing. They are also common in food and beverage processing. Typically made from Teflon, polyurethane or silicone, they can be ultra-clear or semi-clear, depending on your needs. Rubber O-rings are not universally temperature resistant without additives, which is why manufacturers sometimes also use metal O-rings or metal alloyed O-rings. Metal O-rings are generally stronger and more resistant to other stresses as well, like corrosion. They are used with applications that have a wider range process range, temperature range and/or corrosion range. Metric O-rings are O-rings with measurements specified using the metric system. Most O-rings outside of the US, including global O-rings, use metric O-ring measurements. O-ring cord is an O-ring product sold by the foot. With it, you can slice the material yourself, creating any O-ring size for a quick seal whenever you need it. They work best with large diameter, static applications. O-rings offer their users quite a few advantages over other seal types. These include: flexibility, superior sealing, a wider range of uses, a wider range of sizes, low manufacturing costs and reusability. What we mean by flexibility is that, even if the two surfaces it’s joining are uneven or imperfectly matched, the O-rings can seal them. In addition, the seal they create, no matter the surface, is airtight. This is because O-rings on the shape of the cavity in which it resides, creating a vacuum. As we mentioned, O-rings have a much wider range of use than other gasket seals. This is because they have a wider temperature range, a greater pressure tolerance (sometimes upwards of 100 bar), and because they can be made into an extremely wide range of sizes. Also, they do not generate critical torque under high pressure, meaning they put neither themselves nor their application at risk for structural damage. Though they are superior to other gaskets, they are not more expensive than them. Instead, they are relatively cost-effective, thanks to the reasonably priced processes used to make them. On top of that, because they are usually made from rubber, metal or polymer materials, they can be used over and over again. This saves you money and puts less stress on the environment. Typical O-ring accessories include: assembly greases and lubricants, O-ring kits, extraction tools and measuring cones.  To find out what might benefit you most, talk to your manufacturer. 1. Lightly coat your O-ring with a compatible lubricant (unless your manufacturer has told you that your O-ring does not require a lubricant). 2. If required, cover any surface sharp edges that have the potential to cut or otherwise compromise your O-ring seal. 3. Position your O-ring between the joining parts. 4. Make sure that the O-ring is uniformly stretched, not just stretched on one side. 5. Check that the installation stretch is less than 50%. 6. Ensure that the seal is not twisted in the gland or groove. O-rings are durable as long as they are properly maintained. For the best results, consider getting your O-ring encapsulated or covered with Teflon. Doing so will shield weaker O-ring materials from exposure to harmful chemicals and/or natural deterioration. Another way to protect your O-ring is by using a supportive coating, like a lubricant. Make sure to never use a lubricant that features the same materials as your O-ring itself, as this may cause erosion. Finally, we recommend you purchase a set of spare O-rings, so that if something happens to your primary set, you will not be caught off guard. Inferior O-ring construction can be very dangerous. So, governments and industry organizations alike require adherence to strict O-ring standards. Common standard requirements include those put out by ISO (International Standards Organization) and SAE International, which publishes the Aerospace Standard. For the best advice on the standard certifications your O-ring should have, talk to both your manufacturer and your industry leaders. •	Standard requirements—Can they meet them? •	Delivery preferences—Can they deliver to you? Once you’ve compile your list, you’re ready to start looking. Check out the manufacturers we have listed above, and pick out three or four that appear to best fit your needs. Then, reach out to each of them, relay your requirements and ask your questions. Compare and contrast their answers. When you’ve determined which one can best assist you, reach out again and get started. Good luck!